Ramona Quimby is excited to start kindergarten. No longer does she have to watch her older sister, Beezus, ride the bus to school with all the big kids. She's finally old enough to do it too! 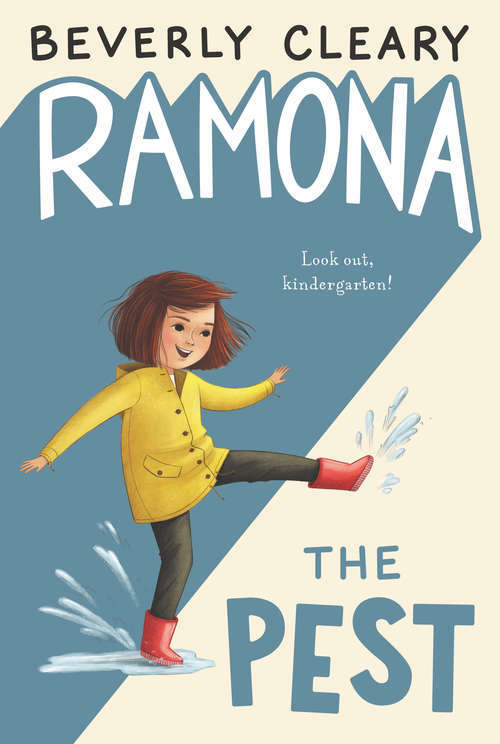 Newbery Medal winning author Beverly Cleary expertly depicts the trials and triumphs of growing up through a relatable heroine in Ramona Quimby.